New single from Cheatah's taken from their impressive self-titled debut album which was released on Wichita Records a couple of months ago and should feature in most peoples end of year lists. The Swan will be released as a single on 21st July and will feature an exclusive b-side, the previously unreleased Big Wave which was recorded in the same sessions as the album. The London band have a fair few festival dates coming up through the summer. This track is taken from a compilation called Curated Vol 1 which is designed to showcase the talents of people who are to release stuff on new label FMT Records. All of the ten tracks on here are pretty damn fine and I look forward to hearing a lot more from this label over the coming months. You can get yourself a copy of Curated Vol. 1 here. 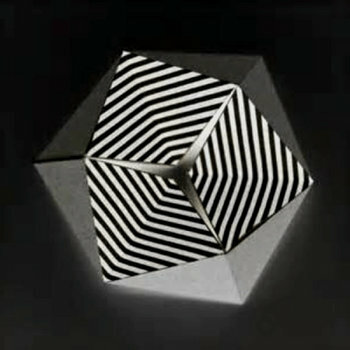 A track from the new three EP by Yard wars which can be downloaded from their Bandcamp page. It precedes the Wakefield band's debut album Death To Western Hi-Fi which will be released next month. First single from the album Call You On It which will be released on 26th June through Tree Machine Records. 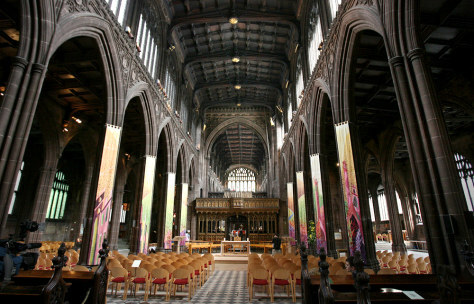 Another new track performed live in Manchester Cathedral a few weeks ago. Rumor has it that Pledge was written just before the band played that night. You can download the full show here. Originally recorded at the back end of last year for the Merseyrail Soundstation podcast two tracks from So Sexual (Michael Johnson) have now been made available for free download here. Taken from the 1992 album Speed Yr Trip. Apparently Jag Gillar means "I Like" in Swedish and I certainly like this new tune by Johanssen. Hopefully it will be the first of many more. 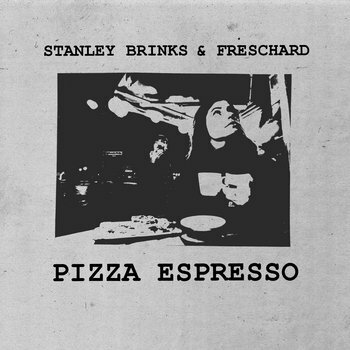 This is the opening track on the new lp by Stanley Brinks And Freschard which will be released at the end of August. It's an album of duets and celebrates under the title Pizza Expresso which fit's it just about perfectly. It will arrive on grey vinyl in a hand made sleeve. 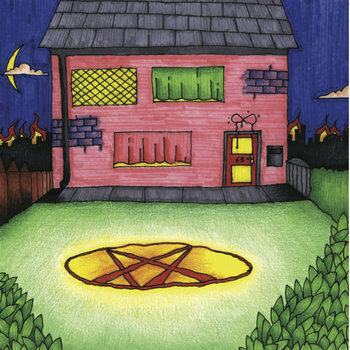 "Pizza Espresso is an album of love songs about drinking and drinking songs about love. Picture Emmylou and Gram relocated to Berlin with a guitar, a pennywhistle and a washboard and writing ten gorgeous duets to be sung on lazy summer evenings." One of three tracks on the seventh Cloud Seedling single which has just been released on Bleek Records. You can download the whole thing here. 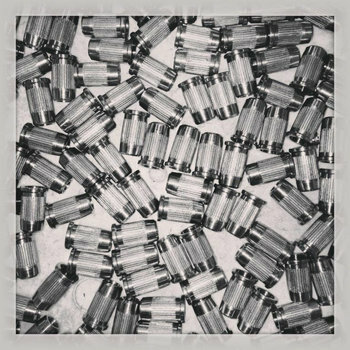 This is a track from a cassette by Sativa Flats which has just been released by Moon Glyph. There are only 150 copies available and appear to cost $6 from the Moon Glyph website. 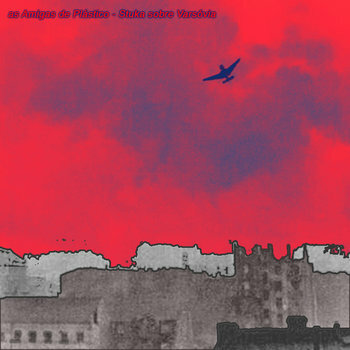 New release from the Brazilian band which can be downloaded in full from their Bandcamp page.